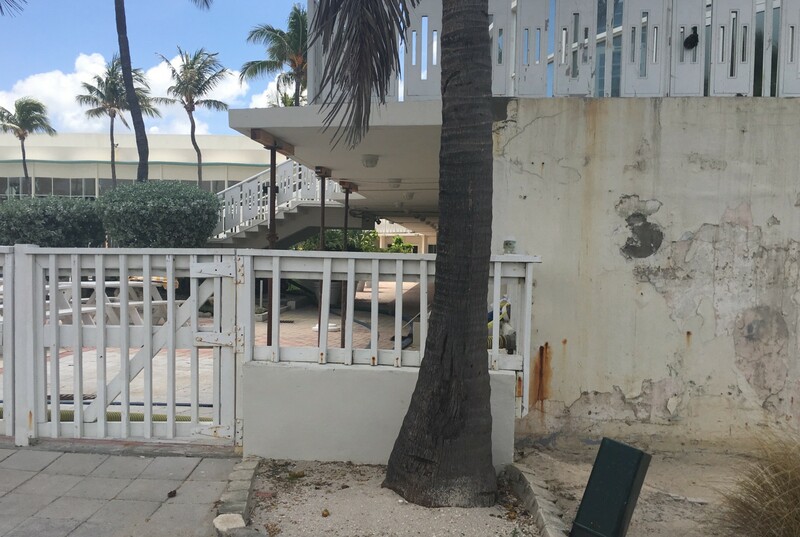 At its meeting next week, the Commission’s Land Use and Development Committee will discuss the current condition of Miami Beach's Deauville Hotel and if the City should initiate the “demolition by neglect” process against its owners. The building at 6701 Collins has been vacant since a fire last July. 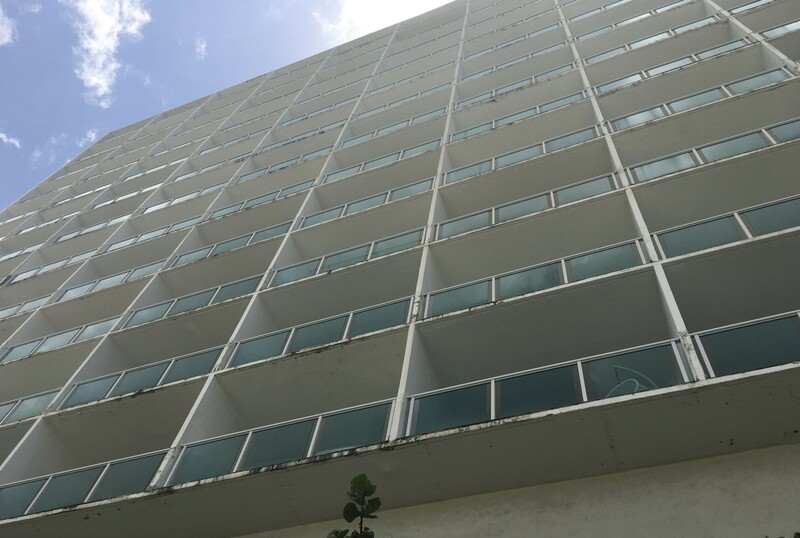 Designed by noted architect Melvin Grossman and constructed in 1957, it is classified as a contributing building within the North Beach Resort Local Historic District. The Deauville is also known for hosting a 1964 live Beatles appearance on the “Ed Sullivan Show”. It was the group’s second appearance, one week after their first, according to The Beatles Bible. The performance was seen live in the Deauville’s two-story ballroom by 2,600 and watched by 70 million on TV. A state of disrepair that results in the property failing to meet the minimum maintenance standards. After 48 hours’ notice to the owner of intent to inspect, the City may enter and inspect the property. 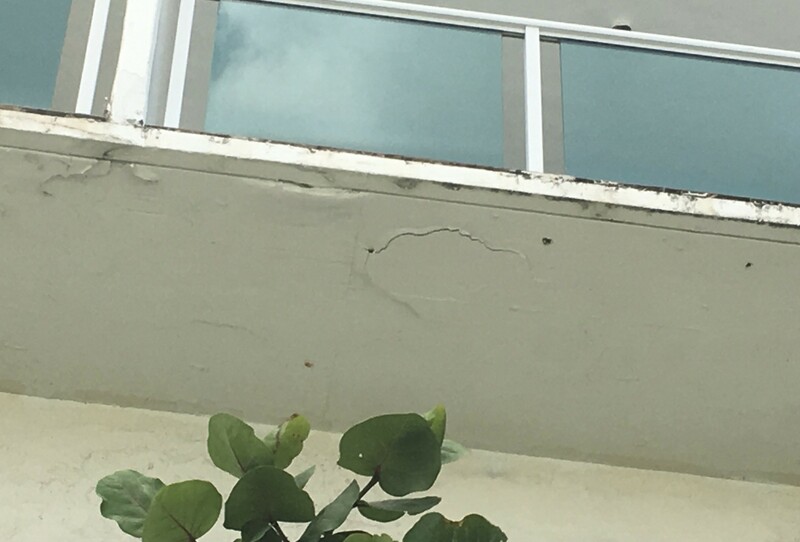 Upon completion of the inspection, a report delineating the findings of the inspection, as well as any remedial action required to address any violation of the required minimum maintenance standards, shall be immediately transmitted to the property owner. 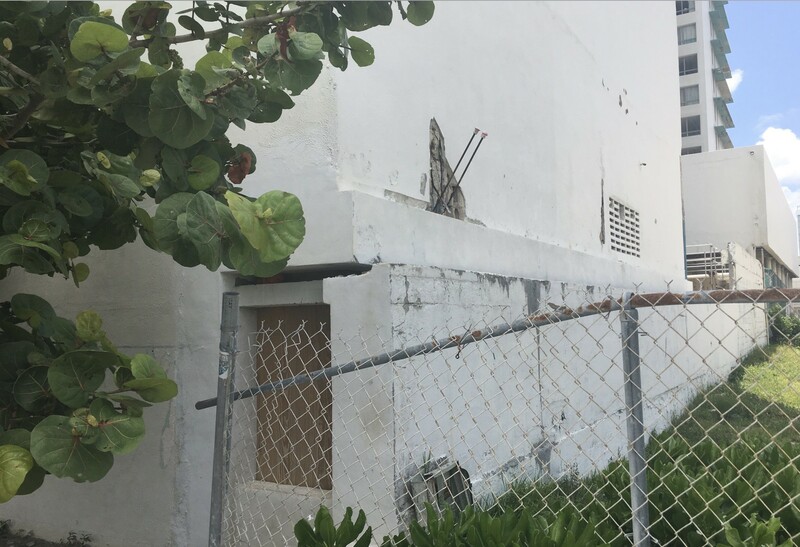 The City may require that the property owner retain a professional structural engineer to complete a structural evaluation report to be submitted to the City. Upon receipt of such report, the property owner shall substantially complete any remedial or corrective action within 30 days of receipt of the report, or within such time as deemed appropriate by the Building Official, in consultation with the Planning Director. Such time may be extended at the discretion of the City’s Building Official. If the property owner refuses access to the property, and/or fails to undertake and substantially complete the required action noted above, within the specified time frame, the City may, at the expense of the owner, file an action seeking an injunction ordering the property owner to allow access to the property and/or take the required remedial and corrective action to restore the building’s compliance with minimum maintenance standards. Additionally, the City may seek civil penalties (up to $5,000 per day), for each day that the remedial and corrective action is not taken.